Job Portals have modified the technology of recruitment and job-search, producing it easier for firms and professionals to act and get the most effective of opportunities. One of the simplest ways that for companies and recruiters in to search out out the simplest worker for his or her company and for candidates to search out the acceptable job as per their profile and acquire a dream Job is on-line Job Portal. Samaritan Infotech is a prominent Job Portal Development company in India trusting and delivering quality services. We provide end-to-end answers in creating and developing a complete job portal website solution. Job Portal is a web-based application, which has 3 main entities - Candidates, Employers, and Admin.Candidates will register themselves, change their details, search and apply for the jobs. Candidates will move the new resume, update his profile and may read his standing of jobs he/she had applied. Employers will register themselves, transfer logos and edit their profiles. Employers can buy services like - Hot Employers whereby they'll advertise on the most page, posting hot vacancies and listing in Featured Employers List. Employers can also add a note or some information about their company, which act like an advertisement in left menu of Candidate's pages and Business Notes wherein they can write business proposals, and some partnership plans which can be rendered in the left menu of employers pages. best way to dig into. Start establishing a job board for certain professionals like, graphic designers, virtual assistants or PHP developers.We build job portal websites and mobile applications that has advanced features for job seeker and employers. Options for searching jobs (location, keyword, designation etc. 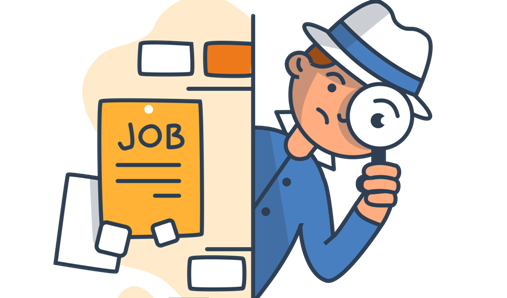 )Most job sites let job seekers search for job listings by keyword and location, as well as with more advanced search options,Just Like You can search using "marketing" as a keyword. Administrators or moderators can add, edit, activate, deactivate or remove any operation. All infromation will be confidential as per site Guidelines , Under of Admin and management team.It is primed to address your recruitment needs efficiently. Samaritan have expertise in different kind of Job portal solutions for recruitment agencies, we have best solution for this industries and provide fully made custom solution especially for Singale Resume Managemen or Multiple Resume Management. Samaritan Provide is the solution just like career hub for the advertising, media & marketing community. Login to find jobs at leading Media and Advertising Companies in major cities, all managegement will Be done by site admin/moderator. Jobs are categorized into multilevel categories for convenient browsing, front page display for job categories, front page featured jobs and latest jobs, Job category ordering can be configured to by admin or be set as alphabetic and more. Samaritan Infotech job portal website development services in India. Employers can also add a note or some information about their company, which act like an advertisement in the left menu of Candidate's pages and Business Notes wherein they can write business proposals, and some partnership plans which can be rendered in the left menu of employers pages. after search engines, job portals are virtually certain the most highly visited sites in the internet medium. many recruitments and job agencies have their own online portal system that is developed and designed in the perfect manner. These custom recruitment & job portal websites are very convenient for job haunts and posting of recent career openings for both fresher and experienced professionals. 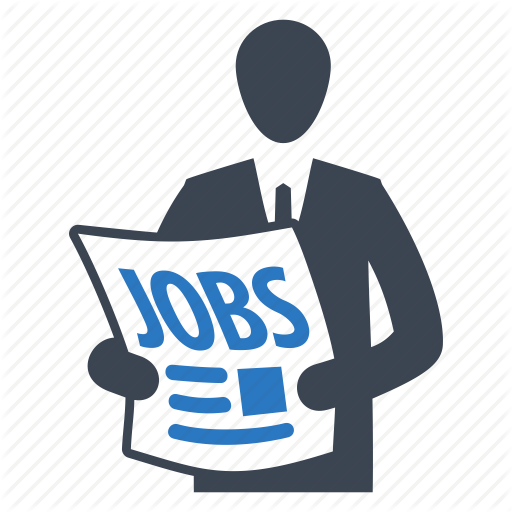 Samaritan provide: Jobs Portal offer a facility to allow job seekers Search multiple jobs as per Comprehensive job search functionality, Multiple search option based on keywords, Location based search options and Specific keyword also. An integral part of all retail experiences, Job Seeker reviews are an effective sales drivers, and a trusted source of information for users, unfortunately very few Good Employer brands seem to use them, approved by Admin. Our job portal development services provide a common platform for both employers and job seekers to meet each other requirements professionally. One of the most comprehensive travel distribution platform for travel intermediaries which helps them to sell across multiple sales channels. Empower travel agents to centrally manage all their B2B agents & subagents. Provides booking engine functionality for multiple services like Flights, Hotels, Package, Transfer and sightseeing, car, insurance and many more. Offers complete corporate workflow management from inquiry generation booking processing and authorization. Known as “Central booking handling interface” where all the bookings and final documents are processed. For an inbound/ outbound/ DMC operator, QuadLabs offers an online solution through which they can consolidate, distribute and manage their inventory, bookings and business processes.